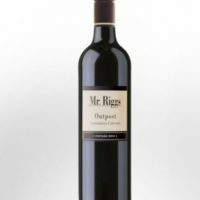 The Reillys Clare Valley Shiraz was a monster of a wine full bodied with lots of berry flavours and very intense, this wine would go great with a steak on the barbacue. 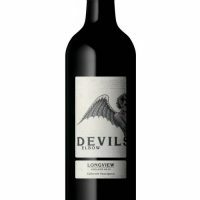 This wine over delivers on quality and you will be pleasantly suprised at how well this wine drinks. 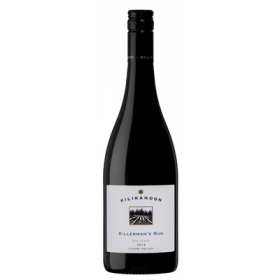 Reillys Clare Valley Shiraz is full bodied with rich, supple fruit, this clare valley shiraz has been open fermented and matured in oak for 18 months. 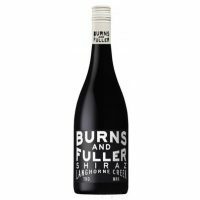 Mouth filling flavours of red and black berries with hints of mocha and pepper. A long lingering finish completes this quality wine.